With the huge Komatsu WA800 Wheel Loader having a large 850 Horsepower, and weighing in at 115 Tons, these machines move some serious earth. 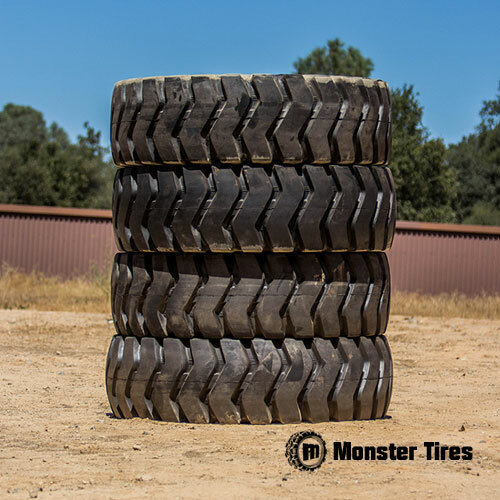 Monster Tires understands the need to get tires quickly and for the best price possibly, especially when dealing with machines of this size. We make it easy for buyers by sourcing tires to offer our customers the best prices possible on Komatsu WA800 Wheel Loader Tires. Contact Monster Tires now to get prices on your next set of Komatsu WA800 Loader Tires!